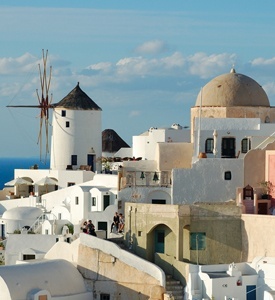 3 countries 3 continents 2 cruises vacation package, Athens Cairo Greek Islands. 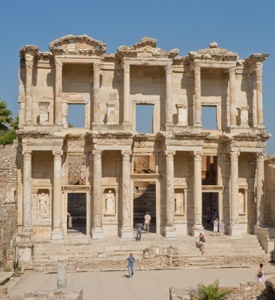 With this tour you visit Athens and Cairo, you take a Nile cruise to famous places in Egypt and a cruise to Greek Islands and Turkey with visit to Ephesus and 5 Greek Islands. 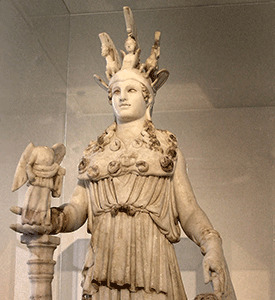 Upon your arrival in Athens you will be met and transferred to your selected hotel in Athens. Balance of the day at leisure. 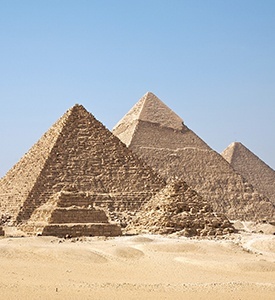 Transfer to the airport for your flight to Cairo. 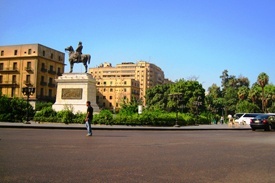 Arrival meeting, assistance & transfer to your hotel in Cairo. Balance of the day at leisure. Early in the morning, transfer to the airport and departure to Lυχoe. Arrival and transfer to the port, to board the cruise. Visit later the eastern bank of the Nile river where we can see the Temple of Karnak, rebuilt in the year 2000 A.C. and dedicated to Αmon Ra. This is the largest temple in Egypt, consisting of 22 temples in its interior. Then we continue towards the Temple of Lυχor, built in the modern dynasty In the year 1450 BC, by Amenofis and Ramses II. Modern [1550 – 830 BC]. We then proceeded towards The royal temple of Queen Hatchepsut who was Trussed in the year 1450 BC, built in a different from the style of the other temples. Visit of the Temple of the Horous God, established between 237-557 AC, Which is considered as the most perfect of those of the ancient Egyptian civilization. We continue to Kom Ombo to Visit of the temple of God Sobek and God Horaris. Towards Aswan. Visit of the High Dam, Ancient Dam, the Unfinished Obelisk and the Temple Of Philae. Disembark in the morning. 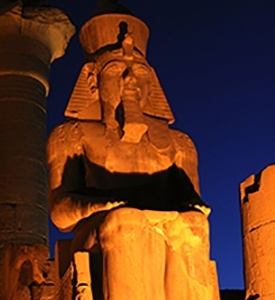 Free time with the possibility to carry out an optional tour via air to visit the temples of Abu Simbel. Transfer to the airport and departure to Cairo. 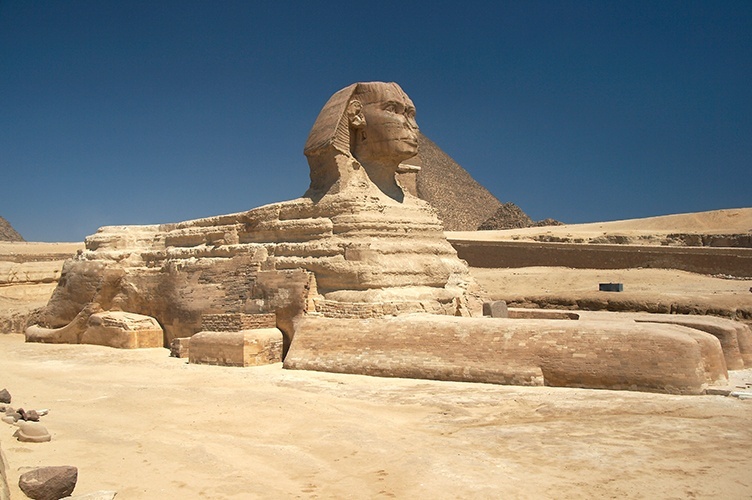 Tour to visit “ΕΙ Giza”, where the pyramids of Keops, Kefren and Micerinos, built more than 4500 years ago, the impressive Sphinx and the Valley of the Temple. Lunch and visit the archaeological Egyptian Museum where we can see, among other wonders, the treasure of Tutankhamon and much more of the monuments of ancient Egypt. Then we will head towards ancient Cairo to visit the Mosque of Mohamed Αly in the Citadel of Saladin. 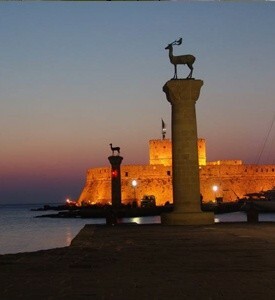 At the indicated time, transfer to the airport for your flight back to Athens. 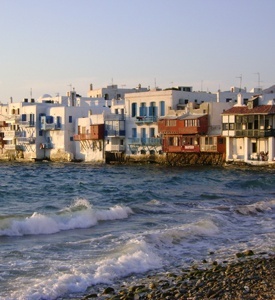 Arrival and transfer to your selected hotel in Athens. Balance of the day at leisure. Morning transfer to Piraeus port to embark your selected cruise ship. Our cruise ship will leave the port of Piraeus at 11:00 for a 3 full days of fun and experiences. We go along the Athens Riviera in the Saronic Golf to the south end of Attica passing close to the Temple of Poseidon in Cape Sounion. This afternoon is a good opportunity to get around and know your ship and the services we provide. In the afternoon we arrive in Mykonos, known around the world as the Ibiza of the Aegean, the most popular destination of the Mediterranean. An international “jet-set” known for its beautiful sandy beaches, hundreds of tiny white chapels and incredible night life. Stroll around the streets of the capital that are considered the most beautiful of the Greek islands and enjoy the great night life. It’s easy to get lost in its maze of gleaming white walls dotted with blue domes and windows and balconies full of flowers. Have a coffee or a cocktail in one of the famous bars and promise to return for longer stay and more experiences. You can also visit the House of the Virgin Mary, purported to have been the last home of Virgin Mary, based on the visions of Sister Anne Catherine Emmerich. It is a popular place of Catholic pilgrimage which has been visited by three recent popes. With the optional tour you will visit the ruins of Knossos, which in Minoan times was the largest centre of population on Crete and are located within close proximity or the archaeological Museum of the city, one of the greatest museums in Greece and the best in the world for Minoan art, as it contains the most notable and complete collection of artifacts of the Minoan civilization of Crete. Early morning return to Piraeus port. After breakfast, disembarkation and transfer to the airport for your departure flight. * All meals during the cruises.